Find out all about the Fast Stream at our new site. Where can I end up after I finish the Fast Stream? Some people often wonder if its too late for them to become a fast streamer. 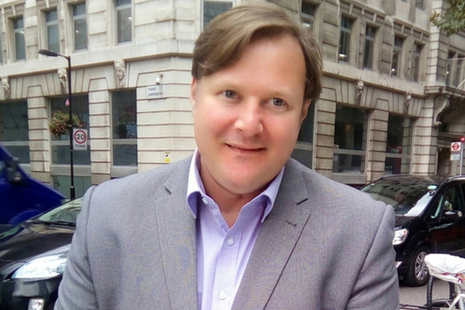 Simon shows us why that is never the case and how the Fast Stream can breath new life into your career. 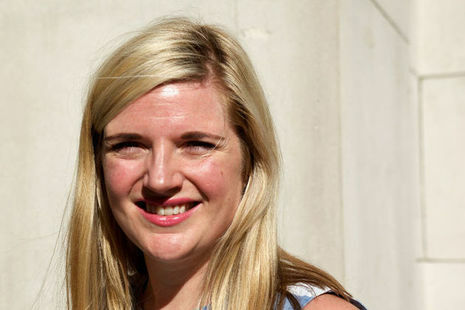 Having lived in both South Korea and China I was drawn to the Digital and Technology Fast Stream scheme as it seemed a great opportunity to get involved with diverse projects and sample different working environments. 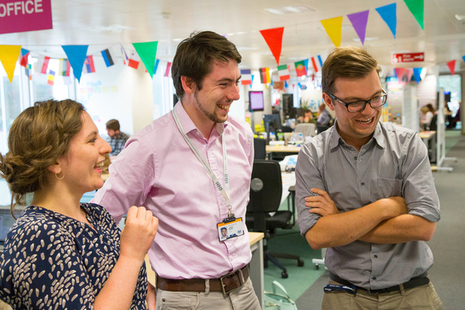 The Civil Service Fast Stream team runs the government’s flagship Fast Stream graduate programme. 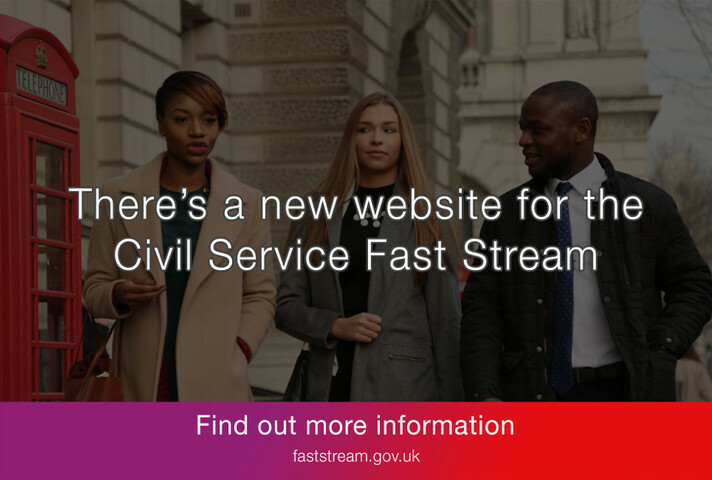 Civil Service Fast Stream is part of Civil Service Resourcing.